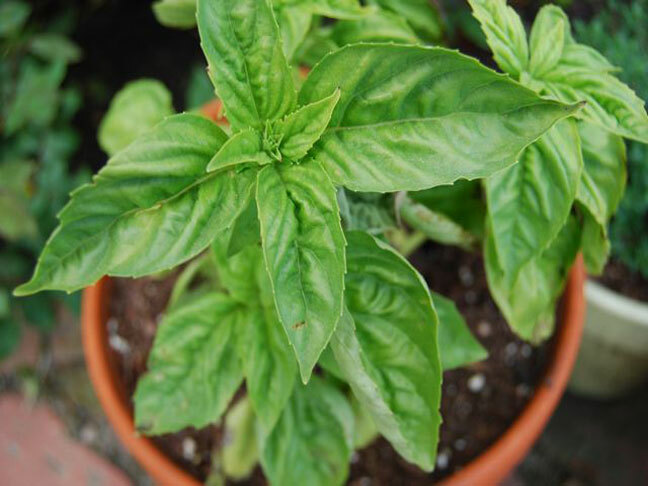 In the summer I make all kinds of pesto, depending on what is growing in my herb pots. Recently I had an abundance of parsley, so I decided to riff on my favorite basil pesto recipe. Since I didn’t have pine nuts on hand, I used walnuts instead. This delicious, easy spread was perfect for tossing with pasta and serving for a light summer supper. Add the basil, parsley, walnuts, Parmesan and garlic to a food processor and pulse until a fine paste forms. Then add the salt and pulse again, briefly. With the processor on low pour the olive oil in a steady stream into the mixture until everything is just combined. Serve!